PlanGrid’s software allows general contractors, subcontractors and owners to collaborate in real-time to keep workers in the field and those in the office on the same page. Builders can use the company’s software to access project plans, tasks and photos of their job sites in real-time. When PlanGrid’s CEO and Co-Founder Tracy Young first started the company back in 2011, her idea to move paper blueprints to the cloud and display them on iPads was quite radical. The enterprise had not yet begun its digital transformation journey and Apple’s iPad was still considered a consumer device for entertainment and not the laptop alternative the company pitches it as now. 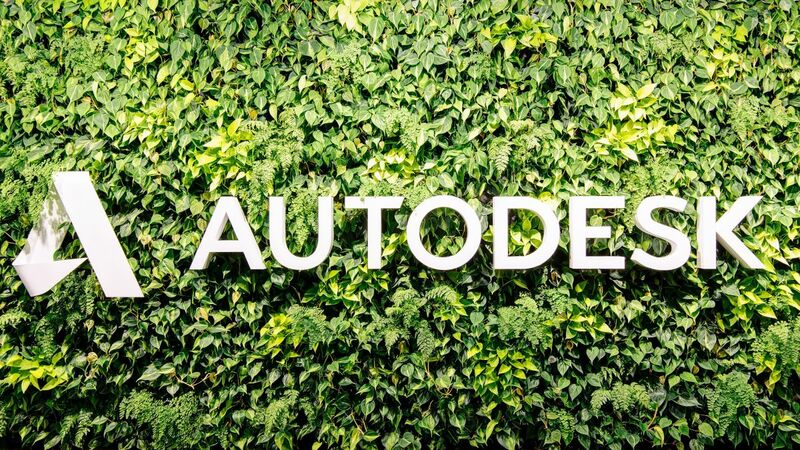 By combining the company’s field collaboration software with Autodesk’s products, they can provide customers with a complete construction solution.